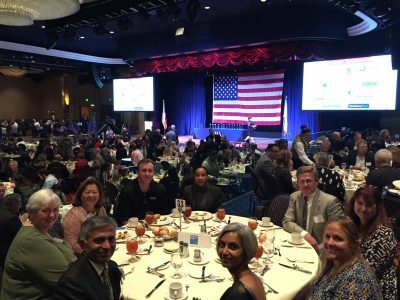 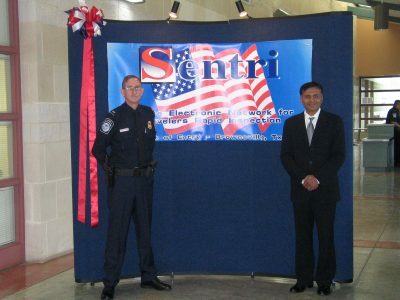 Over the years, SAI has received numerous awards from national and international agencies and governments for its outstanding contributions to enhancing Border Security while improving flow of people and goods legally along the roughly 2,000 miles of US-Mexico Border. 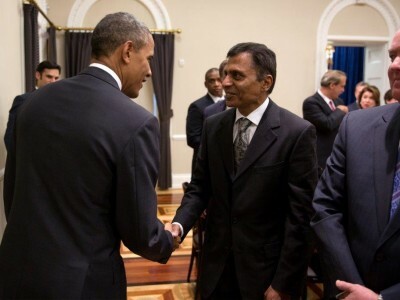 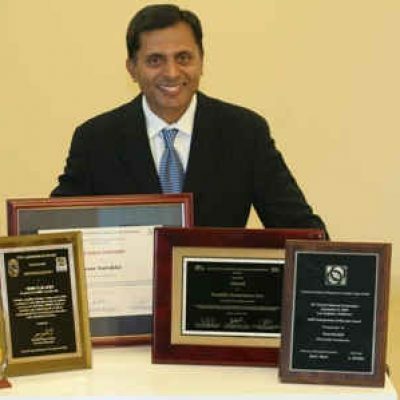 Mr. Venu Sarakki, President of SAI, received the 2006 Entrepreneur of the Year award from American Society of Engineers of India, Outstanding Engineering Excellence for SENTRI design and implementation, and in 2016, the 8(a) Graduate of the Year by US Small Business Administration. 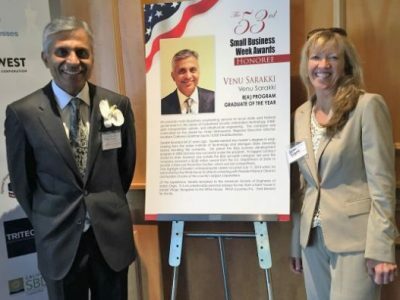 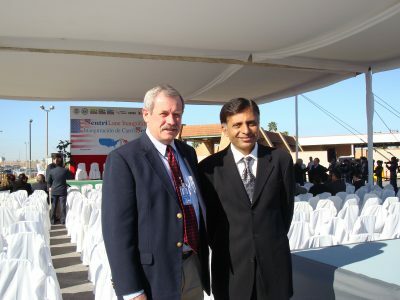 Mr. Venu Sarakki, President of SAI, has received multiple awards including the 2006 Entrepreneur of the Year award from the American Society of Engineers of India.